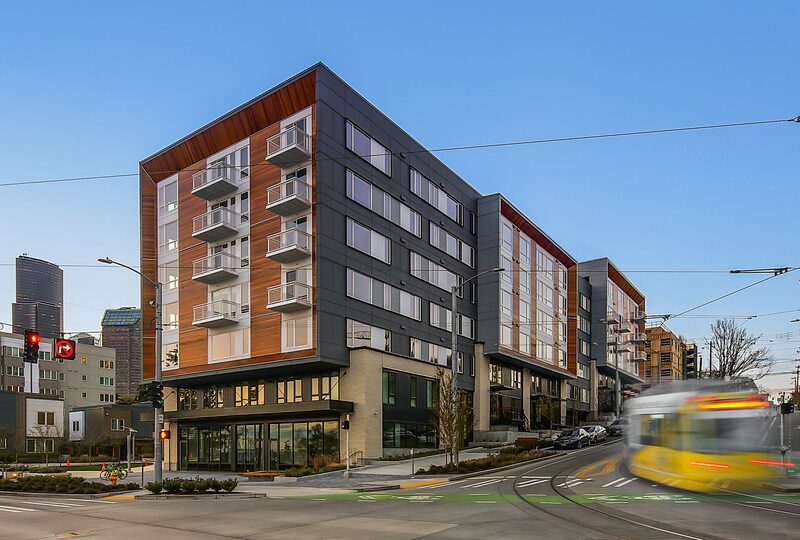 Awards: Jackson Apartments recognized with a Merit Award at the 2018 Gold Nugget Awards. 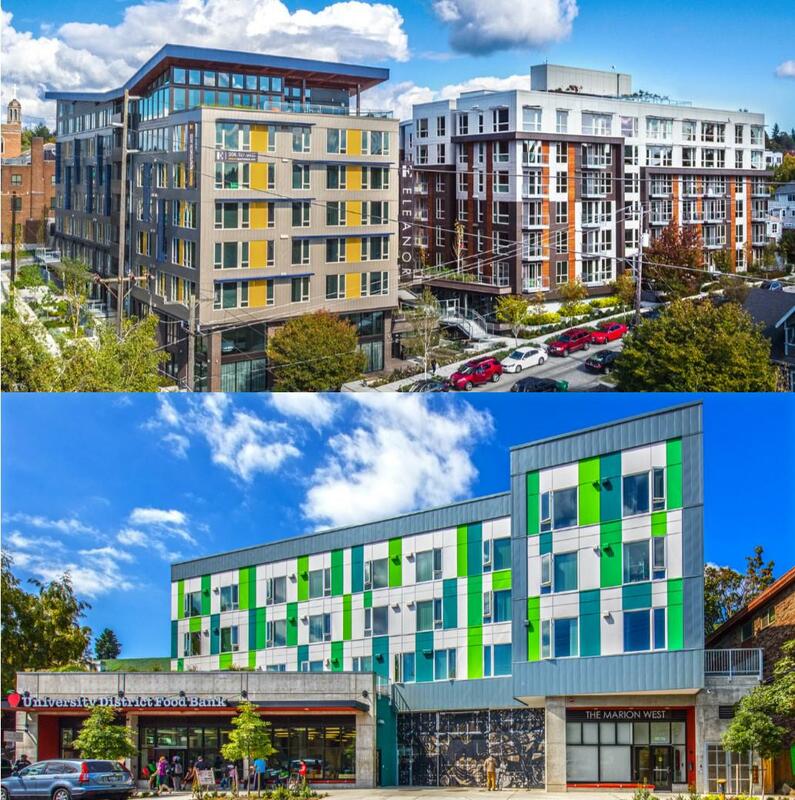 Awards: Jackson Apartments chosen as finalist for 2018 Gold Nugget Best On-the Boards Mixed Use Project. 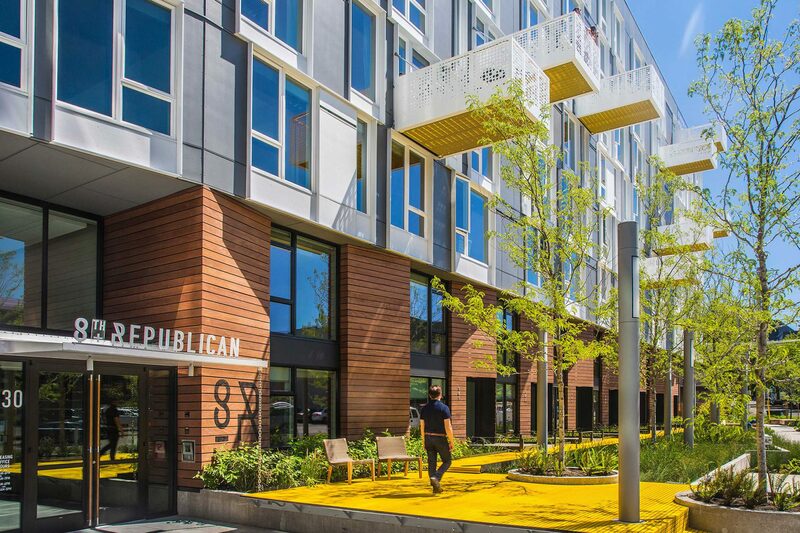 Awards: Eleanor Apartments winner of Multi-Family Development and all the winners of NAIOP Night of the Stars 2017. Awards: Congratulations to Eleanor Apartments and Marion West for taking home awards at Night of the Stars 2017. 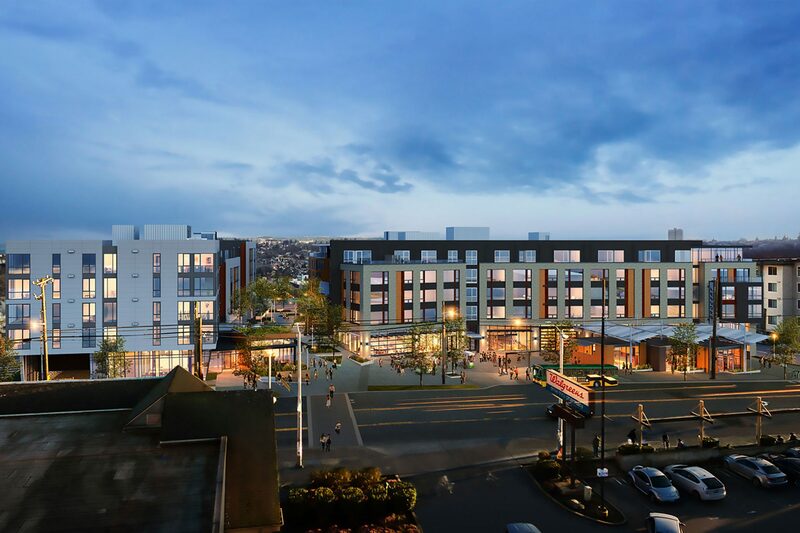 News: The Marion West gets national attention for innovative design. 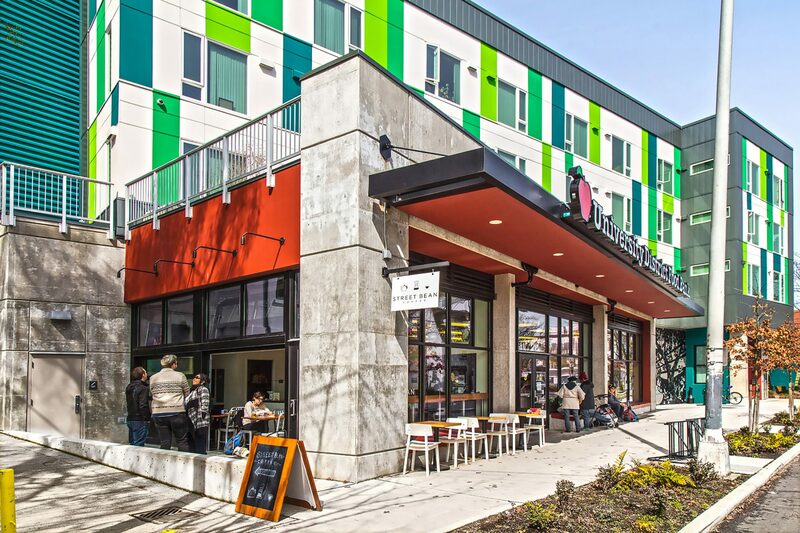 News: YouthCare and University District Food Bank’s U District home gets national recognition.